EcoBeats also offers day-long workshops at schools if you’re looking for an exciting activity to start or finish the term, or for an engaging team-building activity at a school camp. 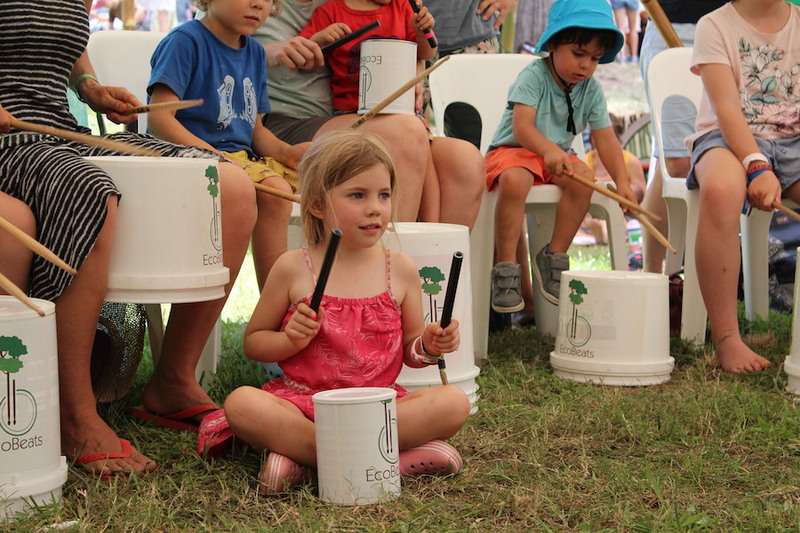 EcoBeats offers school holiday workshops ranging from 1 hour, to full day and week long. EcoBeats offers staff development training sessions in how to teach rhythm and drumming.